The NIU U-Series is a second generation electric smart scooter created by an innovative Chinese company that is founded by the former CTO of Baidu (the Chinese Google) and a former employee of Microsoft. 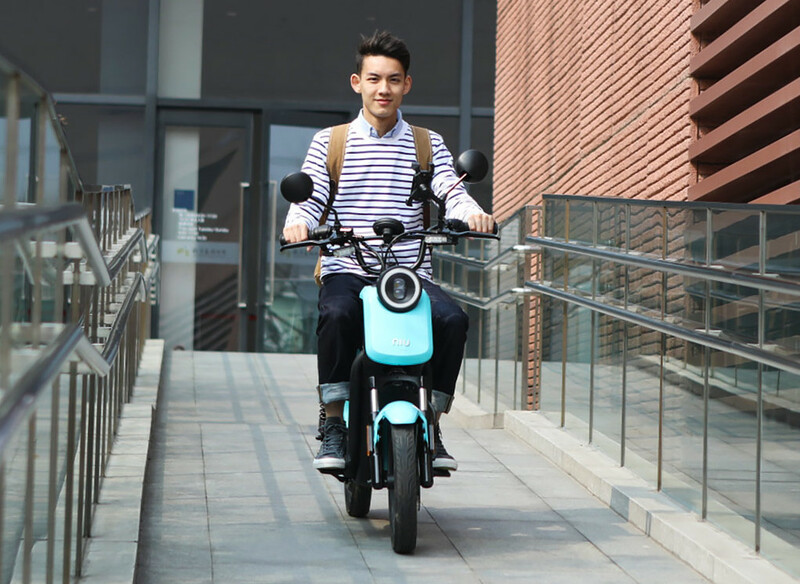 Their purpose is to create a high quality electric scooter with the latest technologies and design. The U1 has been created using the latest design science and technologies. 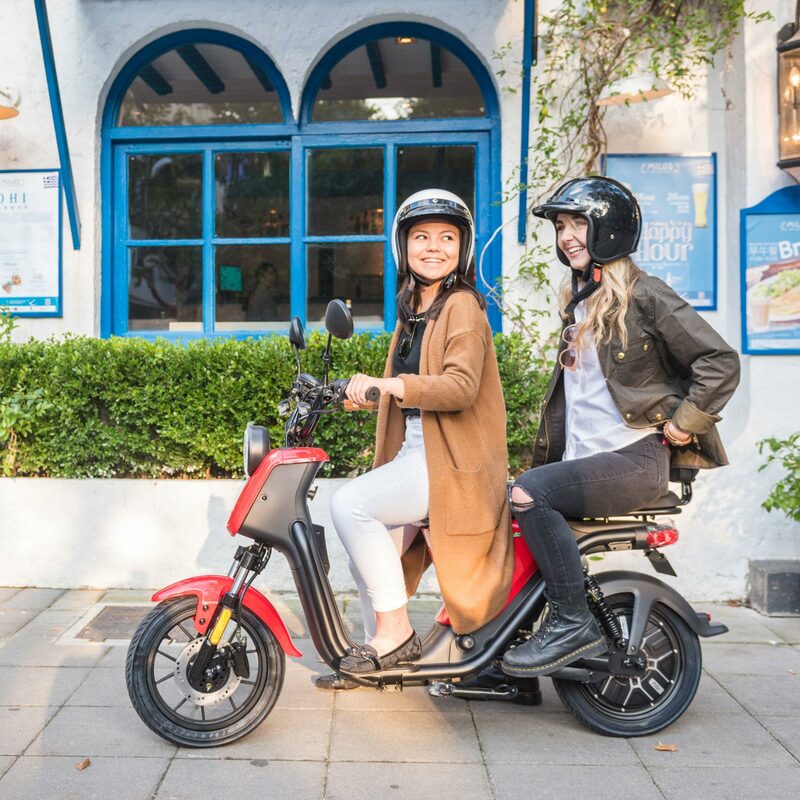 All parts of the scooter including the design and motor are optimized for city usage and have been created on the basis of a study with 150,000 riders and more than 1 million kilometers of usage data from NIU’s popular N-Series and M-Series scooters. 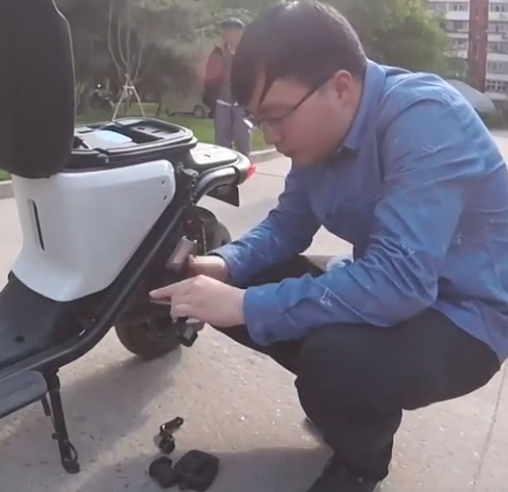 The result is a scooter that is purpose-built for the city. 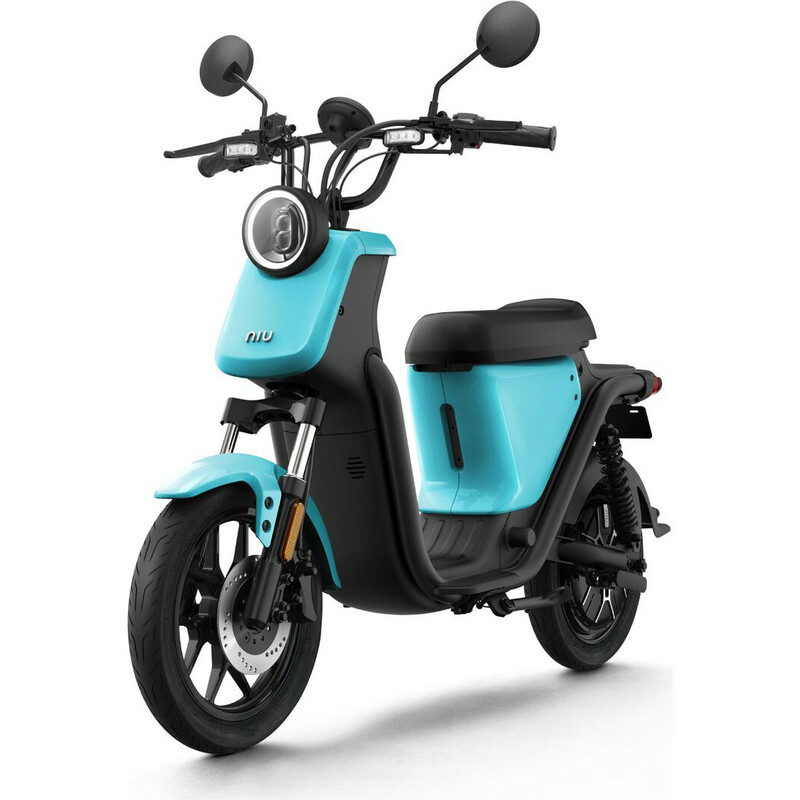 The scooter has a naked frame that is built to provide exceptional strength and carry capacity. 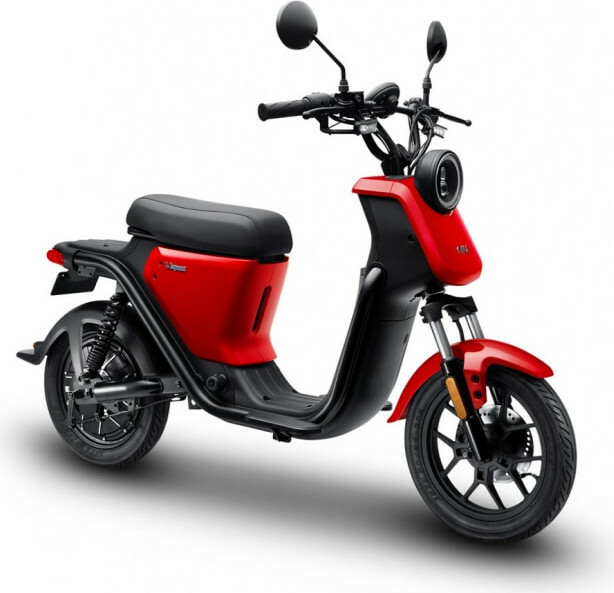 It provides the scooter with torsonial rigidity and low longitudinal stiffness resulting in a optimal driving experience. 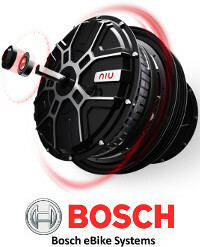 The U1 is provided with a 1,500 watt optimized Bosch electric motor that provides 92.6% efficiency. The motor has been custom created in a join research and development between NIU and Bosch using NIU’s study data. The motor is enhanced with a motor-lock innovation that provides in anti-theft. The U1 is provided with Panasonic 18650 Lithium-ion batteries, of the same type as the batteries in the Tesla Model S. The batteries provide a range of 50km. NIU offers 2 years warranty on the batteries. 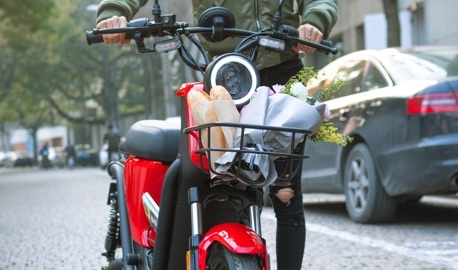 The U1 is provided with a wireless key that enables to lock and unlock the scooter from a distance of 50 meters. The scooter is provided with a 6-Axis motion sensor to enhance anti-theft. Together with GPS the system is able to accurately detect unauthorized movement of the scooter and prevent theft. 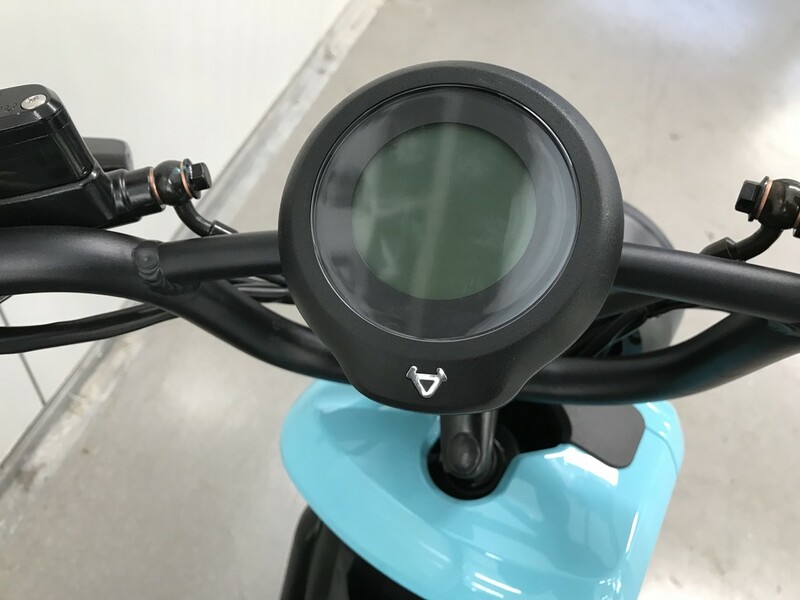 Like Tesla cars, the scooter is equipped with a cloud connected controller that monitors and diagnoses the health of the scooter in real-time and provides in Over-The-Air updates to upgrade the scooter with new features. The U1 has received extra attention to safety. The scooter is equiped with an EBS braking system for a braking distance of just 1.4 meters. The system also provides in a Kinetic Energy Recovery System (KERS) or regenerative braking in which energy from braking is returned to the battery. The U1 headlamp uses a state-of-the-art silicon on silicon LED technology. This technology outputs greater luminosity while reducing energy use. The lamp has been designed to provide low and high-beams for a comfortable visibility field. 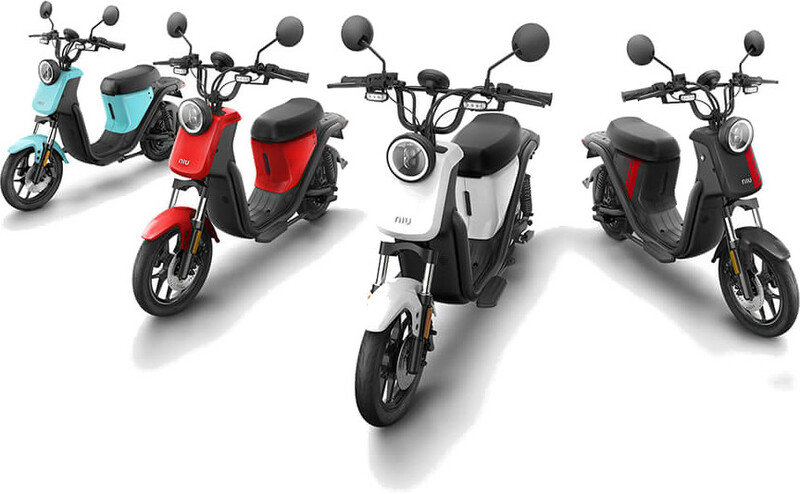 The U1 has a 360° Light Halo around the scooter for safety to ensure pedestrians and drivers can see you at night. To further increase safety, the U1 has automatic turn indicator lightings. The U1 also has hazard lamps. The U1 is a true smart scooter that connects to a smart phone. Everything from battery monitoring to GPS to ride history, the NIU app keeps the driver connected and up-to-date with the whereabouts and health of the U1. The app provides in an anti-theft system that warns the driver when the scooter is moved. With GPS it is possible to track the position of the scooter in real time. The U1 has cruise control, parking assistant, a sensor based safety alert system and much more smart features. The scooter has a remote control to locate the scooter in the dark and to unlock the motor-lock from a distance up to 50 meters. The U1 is available in many colors.